As the use of technology on construction projects grows, can this help avoid costly and time-consuming disputes? Join Waldeck’s Digital Capture Lead, Amy and other industry experts on 24th April in London for a half day seminar looking at using new technology to avoid disputes. ‘ConTech’ is the latest buzz world in the construction sector, but what is it and how is it changing the way we manage our projects? There is an abundance of new technology available to us, and many tools exist to help teams capture even more project data and improve record keeping. But, just producing more data alone is not enough, we need to be able to analyse and interpret this data. It is crucial to use the data effectively to improve the management of our projects. Edward Carolan of Lindford Consulting will take a look at some of the technology available, including a case study of Openspace. He’ll be looking at how these tools can help you monitor project progress and avoid disputes. Drones are becoming increasingly common for monitoring and surveying projects across the UK. Using drones on construction projects can help access areas of site that would previously have been impossible. Waldeck’s Digital Capture Lead and qualified UAV Pilot, Amy Cheeseman will be discussing how drones can improve project reporting, and what must be considered if you decide to use drones on your projects. 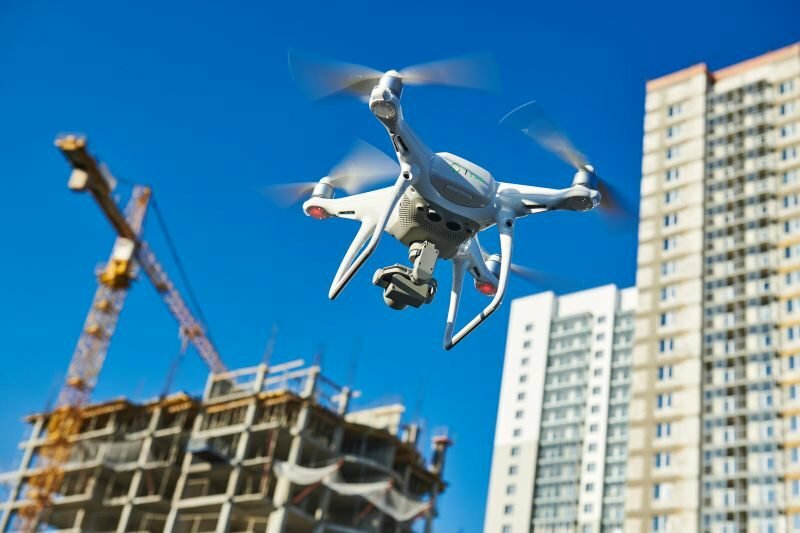 So, you have decided to implement some new technology for project monitoring, or you want to use drones to survey your site… What are the legal requirements and how could this affect your contract? Philip Banks-Welsh of Royds Withy King is a disputes lawyer with a specialism in drone law. He’ll be covering the legal implications of new technology, including preparing your contract, and the pitfalls to beware of. If your project does end in dispute, using evidence produced with new technology may be an additional challenge as well as an opportunity. Emma Hynes of Hardwicke Chambers will take a look at how you can present new technology in tribunals as well as what is admissible. She will be sharing her experiences with the use of VR, video and 3D modelling in the Grenfell enquiry.